25 years in the stop frame business, Matt has worked with all the big players. He has extensive experience in just about all the roles you’ll find on and off the floor, from the camera department to the edit suite. The chances are someone you are working with right now has come across Matt at some point in their career. Designs and writes much of the FishCat software, from the shot launching system through to the rendering engines. A relative newcomer to the animation world (10 years). Matt commissioned Fish on their first joint animation venture.. Fireman Sam.. and between them they came up with the idea and main principles of a data pipeline for stop frame projects using digital cameras. An engineer by training, Fish has a PhD in structural analysis. Responsible for much of the web-based management interface, and the server-side scripts and processes. With decades of combined experience in stop frame animation, database and software engineering the Fishcat system is more than a product. It is a complete package that delivers a “how to” for the technical side of stop frame shooting and provides an essential link between all the creative and technical staff within the production. 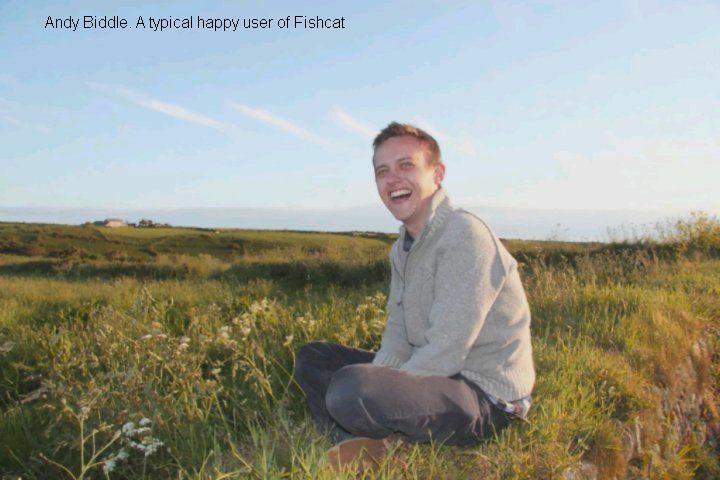 See this link for an example of a typical user of Fishcat.